In the days before specialty beer stores that allowed you to buy everything by the single bottle, one of the quickest ways to sample a number of offerings from a brewery were sampler packs. Some packs also contain special beers that are only bottled for the mix packs. When I am having people over or getting together with friends, I tend to lean towards samplers still. They are easier to transport than a bunch of loose bottles and you get a crowd-pleasing variety. 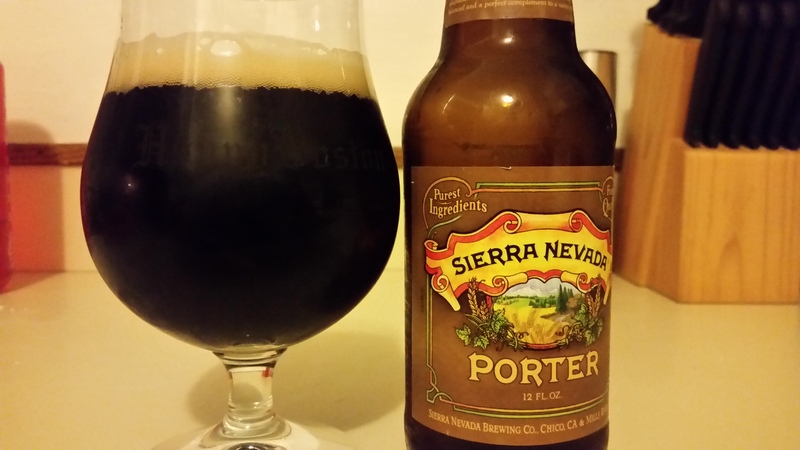 I recently got together with some college buddies and grabbed a Sierra Nevada Snowpack, their winter sampler featuring Coffee Stout, Boomerang IPA, Porter and their quintessential Pale Ale. Fortunately there were some leftovers, so I was able to do a quick review of each of the beers in the pack. I really enjoyed all of the selections and highly recommend picking this 12 pack up. 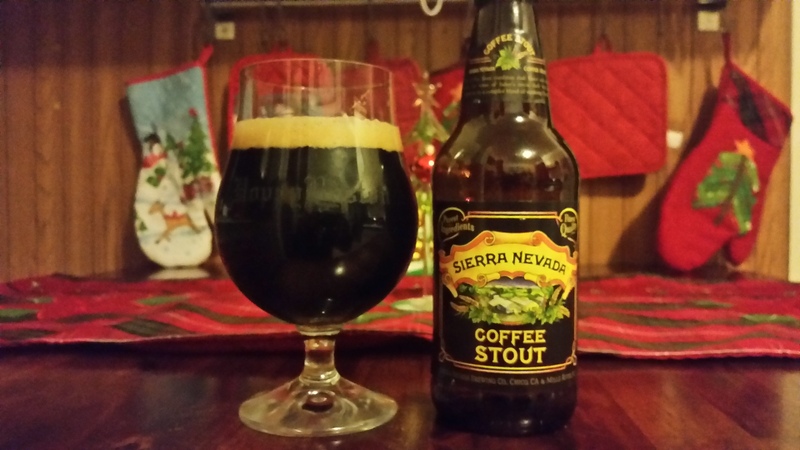 Sierra Nevada Coffee Stout: Malty and rich with a full mouthfeel. The coffee flavor is evident, especially as the beer warms, but it doesn’t overpower the roasted malt flavors. The dry and slightly bitter finish reminds you of black coffee. Hoppy Boston score: 4.0/5. 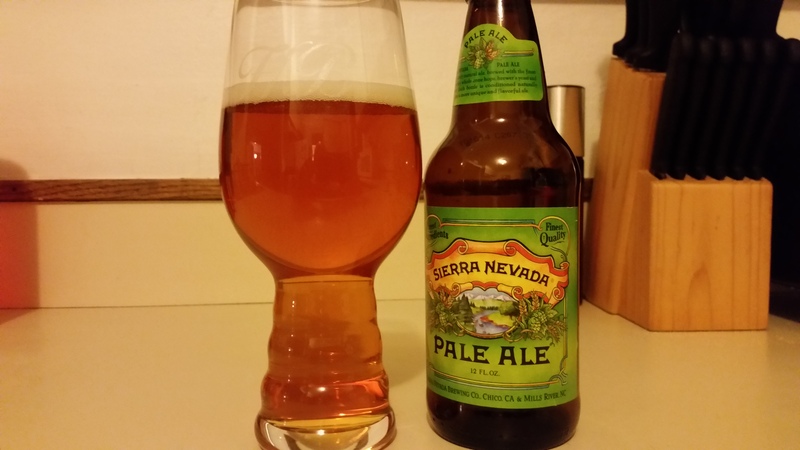 Sierra Nevada Pale Ale: One of the most important beers in American craft, the prototype for hop-forward US ales. Light and drinkable, but full of flavor and beautifully balanced. Piney and floral hops and a solid bitter kick without approaching IPA level. This beer is a classic for a reason. Hoppy Boston score: 4.5/5. I also really enjoyed Boomerang and found it to be the best of the bunch. 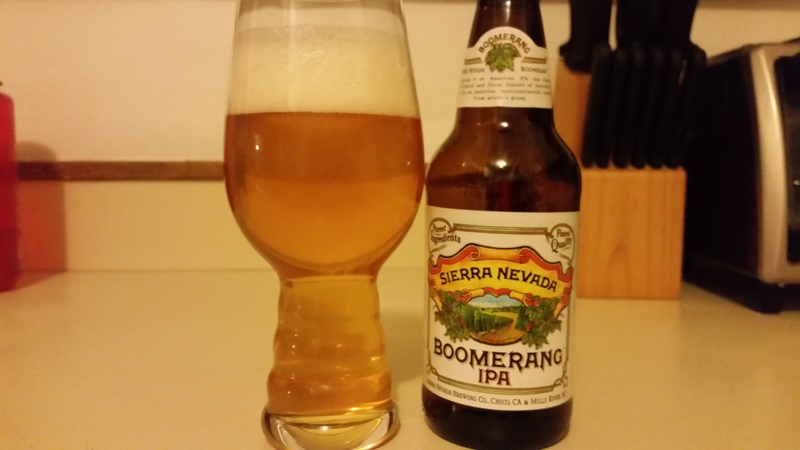 It’s characteristically different from most other Sierra Nevada IPAs and DIPAs and has made great use of some West Coast and Southern Hemisphere hops.